One of the good things about the current wave of protests is that they have underscored just how challenging it is going to be to get information on the opposition’s message out into the general public. After last week’s events went largely ignored by the local TV and radio media, people started commenting on Twitter about how a large number of their acquaintances simply had no idea what was going on. And that was before Twitter itself became the victim of censorship! Now, let me be clear: most important information is out there, it’s just that it’s harder to get. I don’t think communicational hegemony has reached a point where we simply can’t know what’s going on. This poses risks, but also potential benefits. 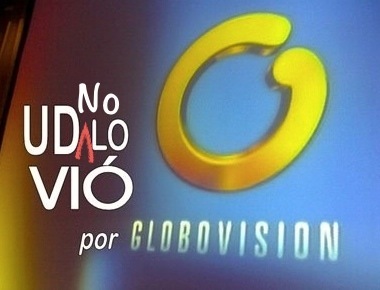 No longer will we just settle on trusting that Globovisión will carry whatever little thing we do. We will now have to explore the use of other outlets – Twitter, Capriles.tv, Facebook, loudspeakers in the barrios, even blogs. The new media landscape will force protestors to plan out a media strategy. That won’t be easy, but it will make the movement better. Sadly, it’s the deck we’ve been dealt, and the one we have to play with.